What is “providence”? What theological or practical tensions are there when considering the providence & sovereignty of God? Do you have any stories, situations or scenarios from your own life that can only be explained by the providence of God? 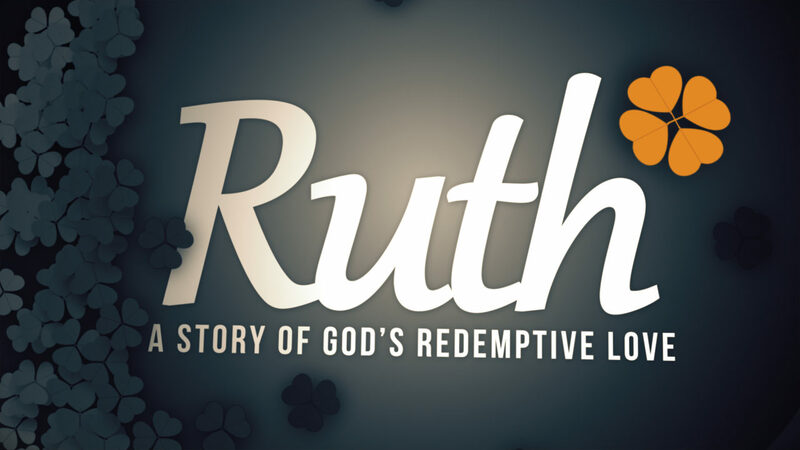 Read and discuss Ruth 2:1-13. Where do you see the providence of God at work? What does this tell us about the nature of man? What do we see about the nature of God? How does personal character & integrity play out in to the story of Ruth & Boaz in the verses above? How are we “resident aliens” like Ruth? What impact should this have on our daily life? How does the Gospel give purpose to even the most mundane aspects of our lives? Can you think of someone with whom you could pray to “find favor” with for the sake of the Gospel? Is there an area or situation in your life where you are “playing chess with God”? What would it look like for you to surrender, trust and obey Him instead? Spend some time in prayer about this with your group.